When it comes to choosing a surfacing contractor in the Mid-West, choose the experts, Askeaton Paving. 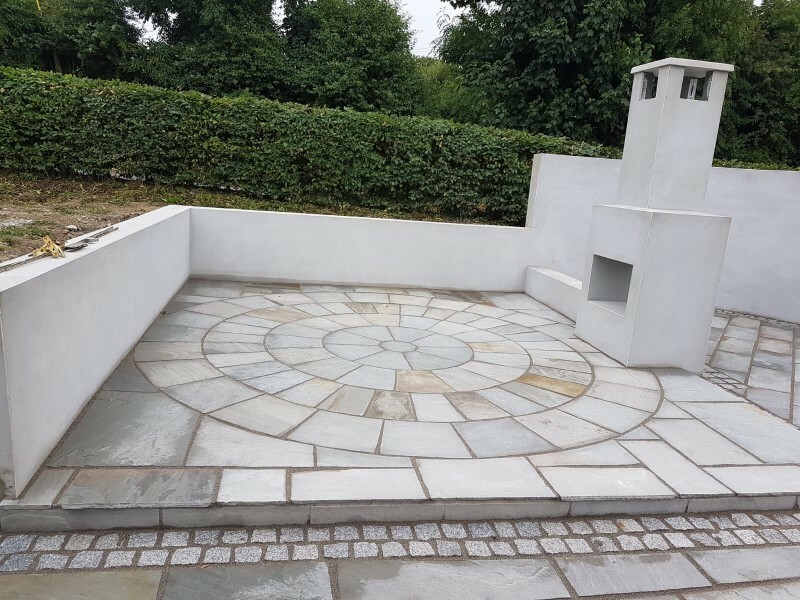 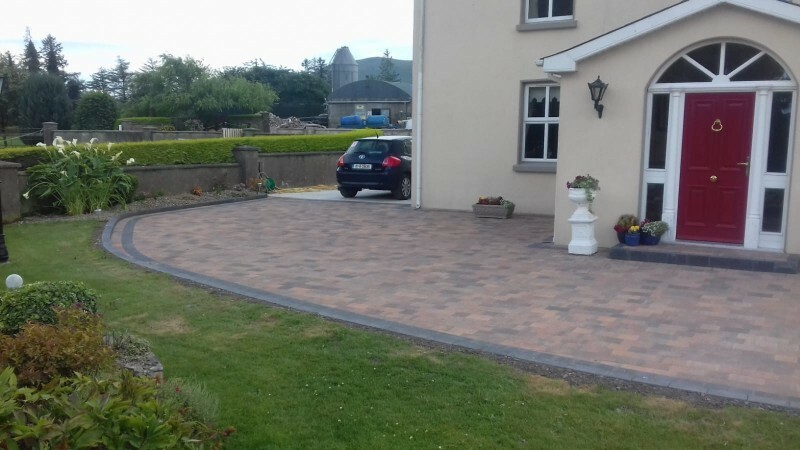 From roads, driveways, patios, recreational surfaces, even landscaping and garden design, Askeaton Paving can turn your ideas into reality using the latest materials. 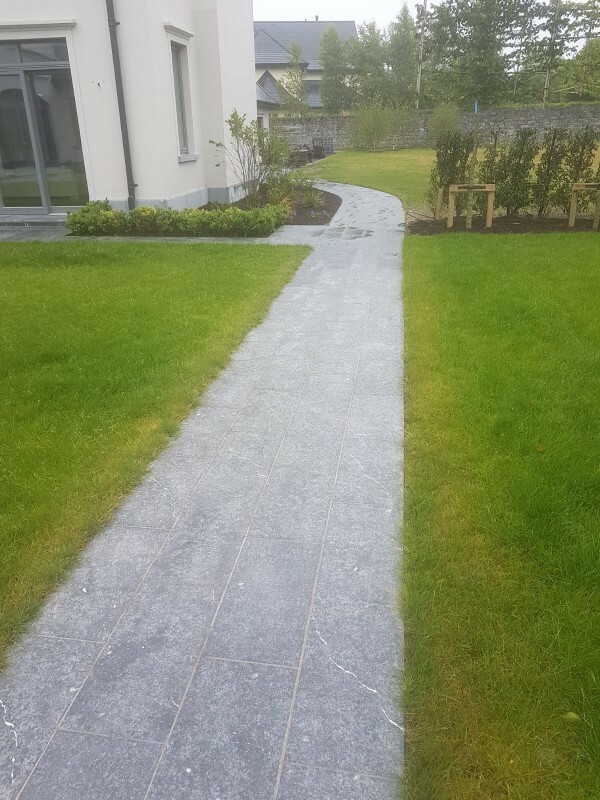 When it comes to choosing a surfacing contractor in Limerick, Cork and Kerry regions, choose the experts. 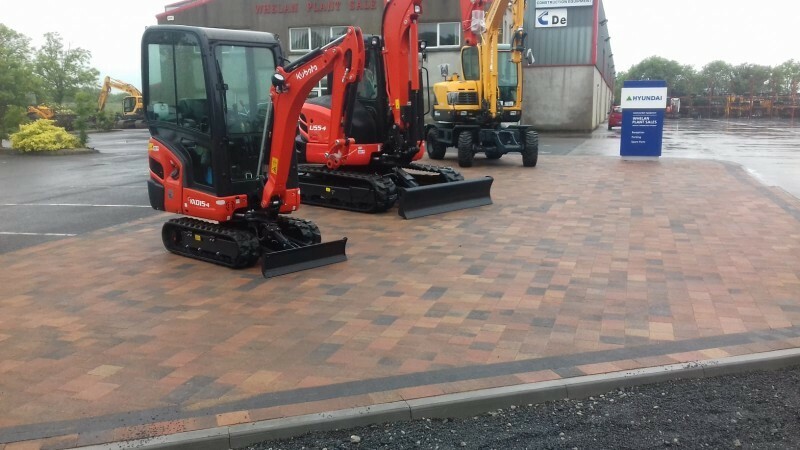 Choose Askeaton Paving Galway. 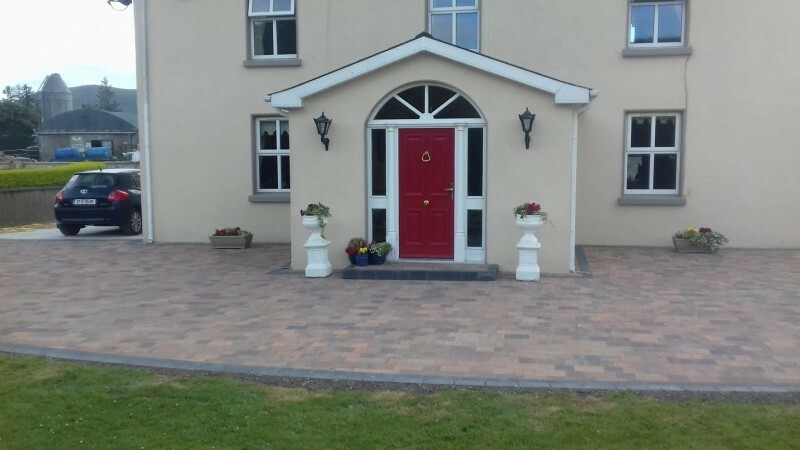 From roads, driveways, patios, recreational surfaces, even landscaping and garden design, Askeaton Paving can turn your ideas into reality using the latest materials. We’re not finished until you are 100% satisfied. 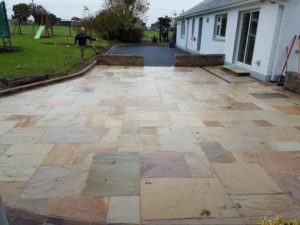 Our work and materials are fully guaranteed for ten years. 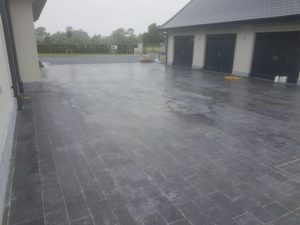 We have a lot of happy clients and we feature a lot of them on this site, but take a look at the independent review sites to see for yourself how we’re changing the reputation of our industry – one new concrete driveway at a time. 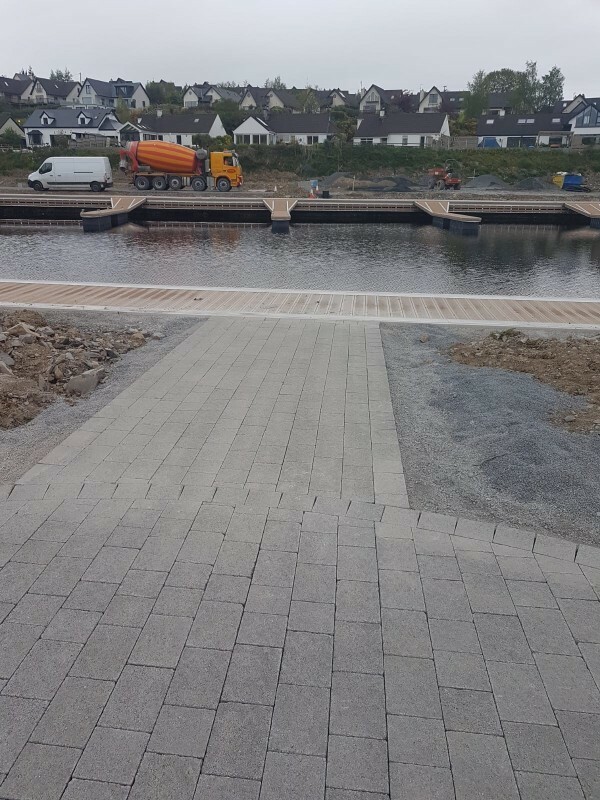 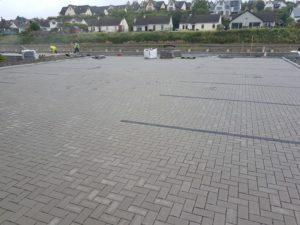 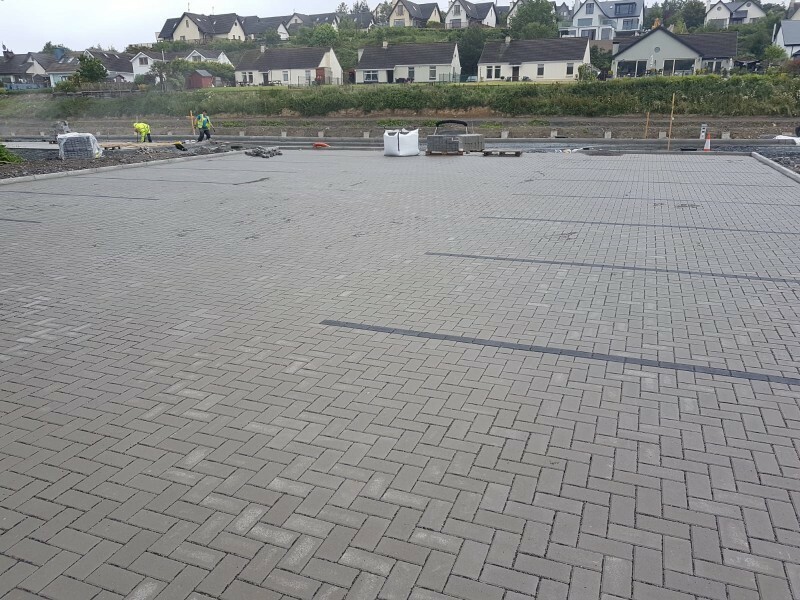 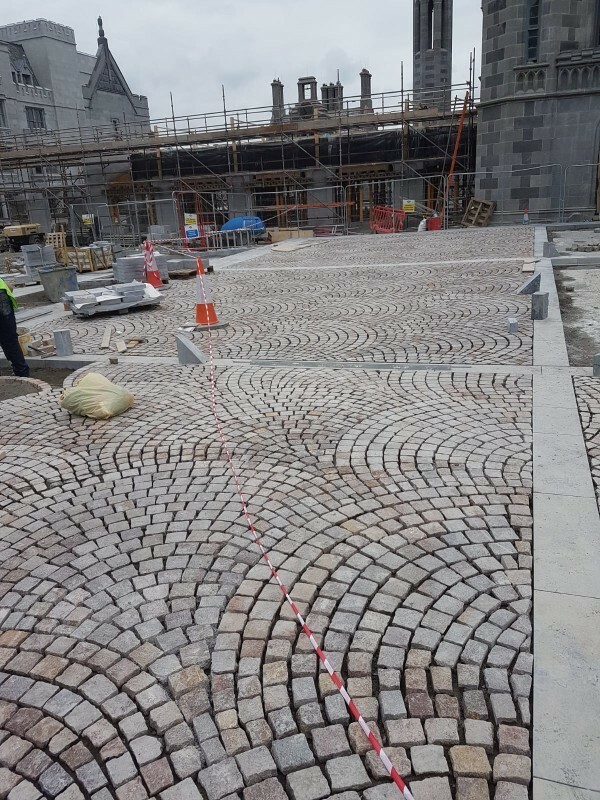 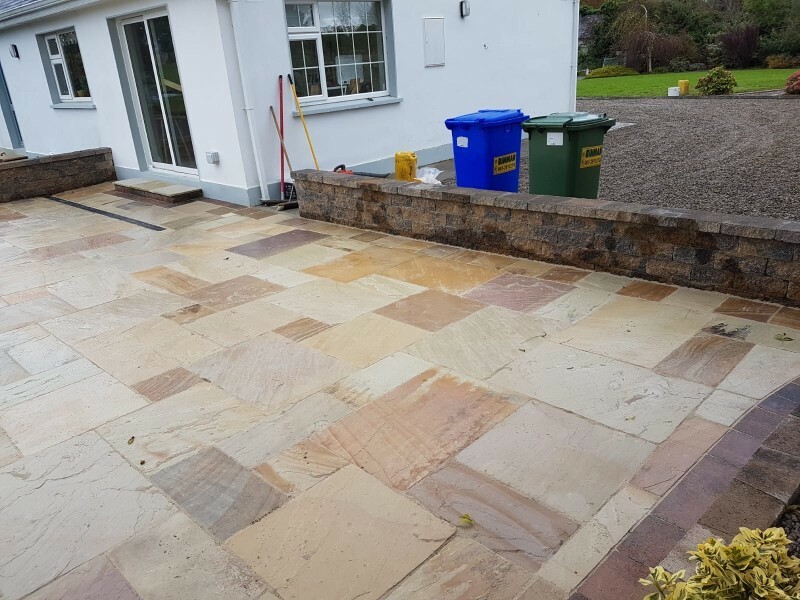 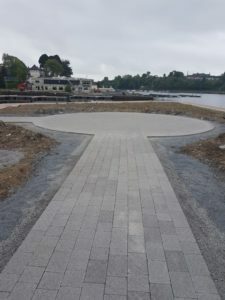 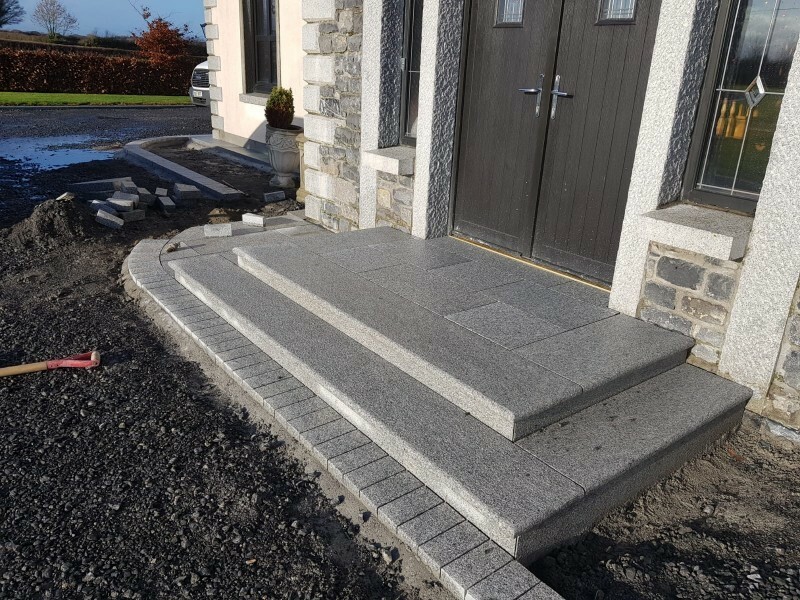 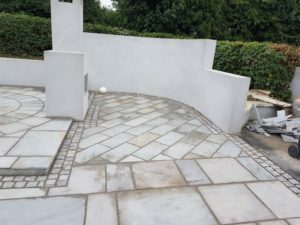 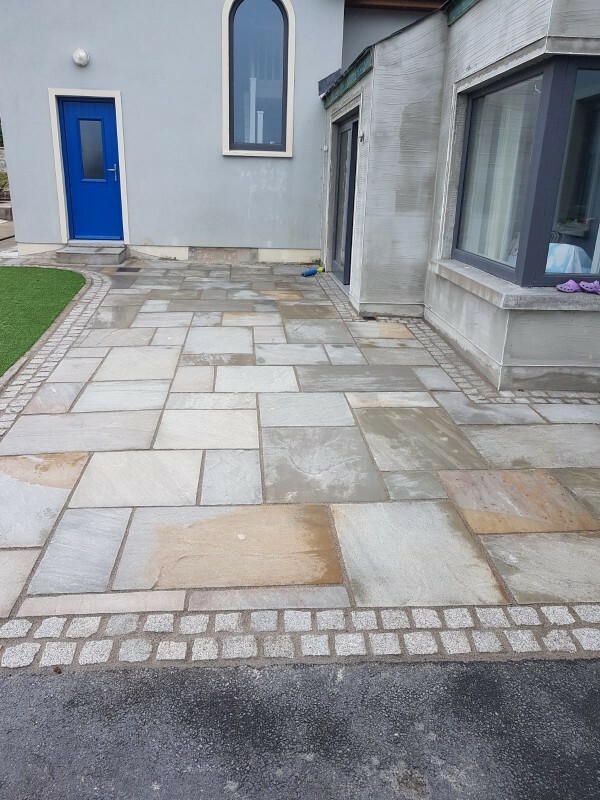 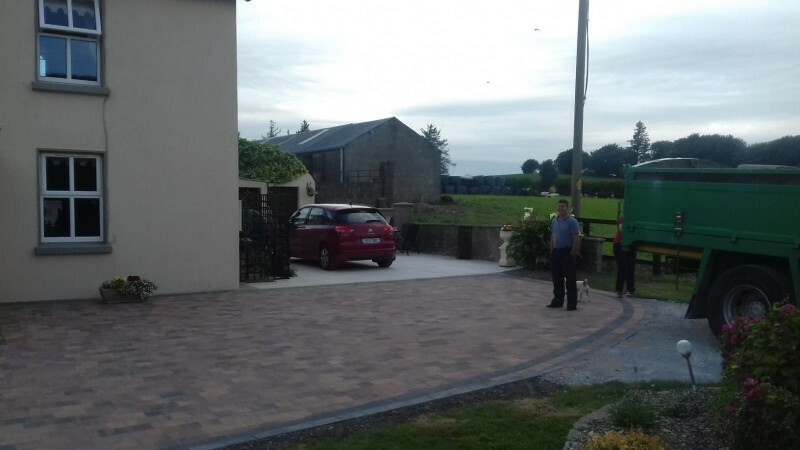 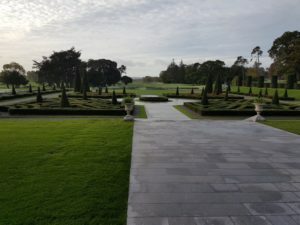 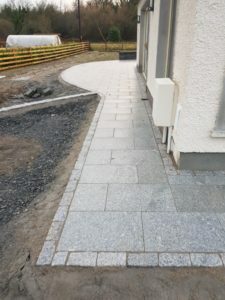 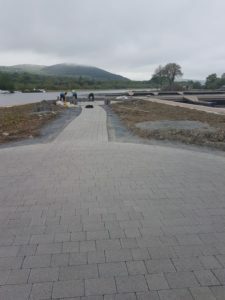 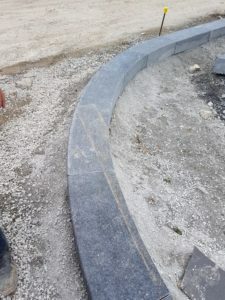 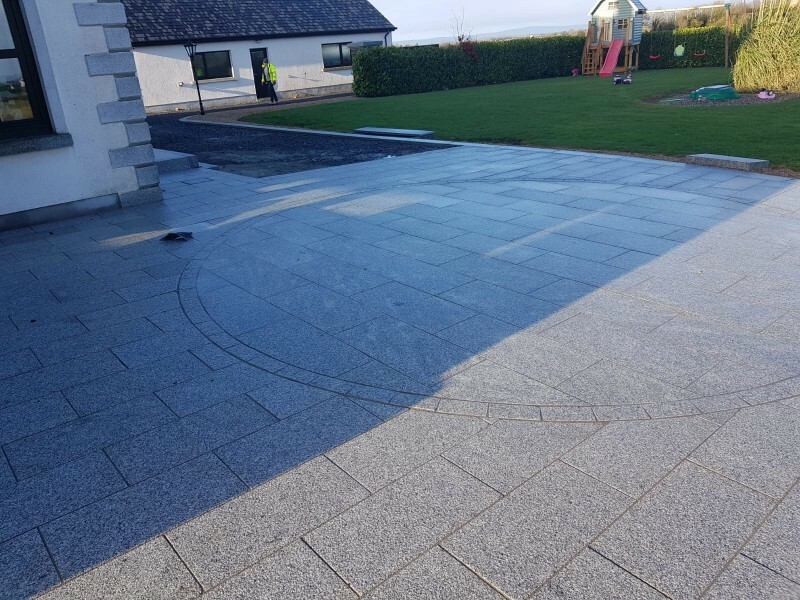 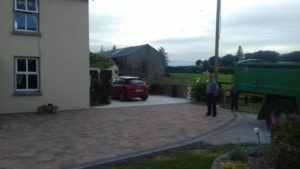 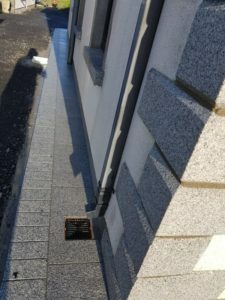 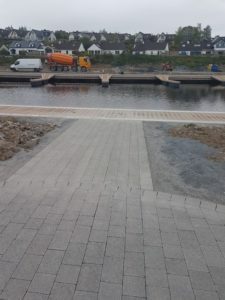 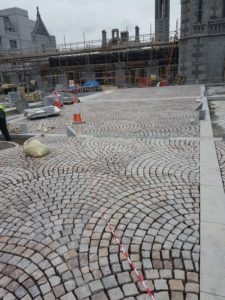 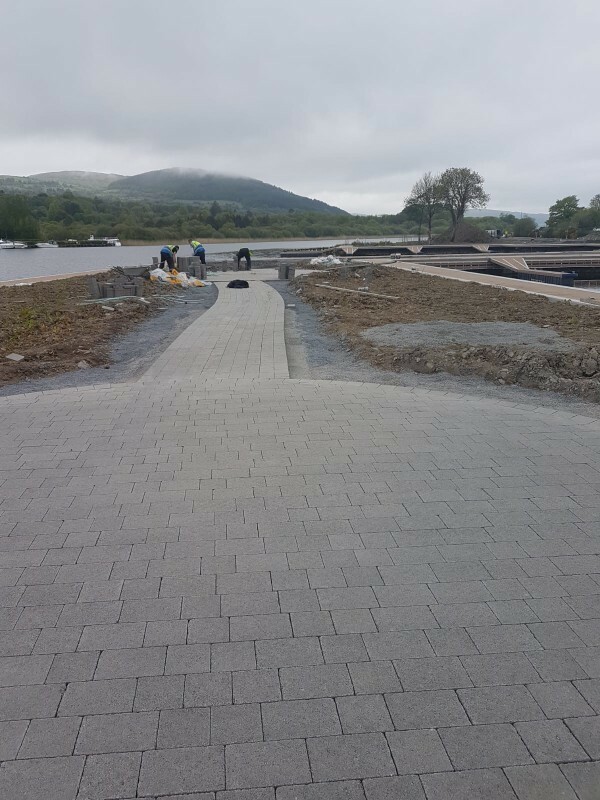 Askeaton Paving has carried out various contracts for Limerick County Council and I have always found their work to be of a very high standard and the team are professional and experienced. I have no hesitation in recommending Askeaton Paving to anyone requiring quality workmanship. 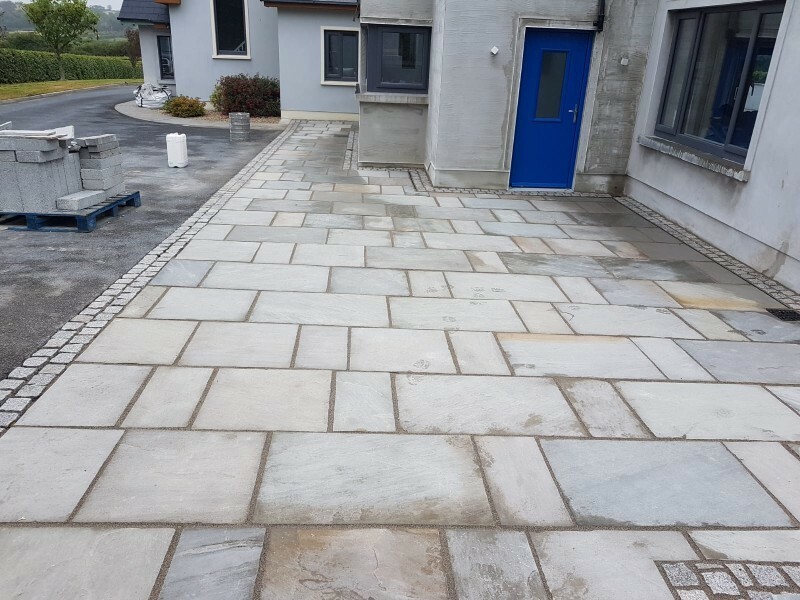 This is to confirm that Askeaton Paving has carried out various work contracts for my company and all works were completed to a very high standard. 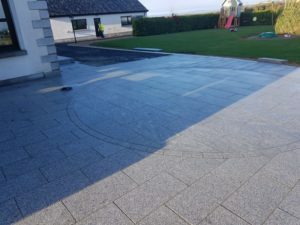 The management and team are professional and experienced in all aspects of their work. 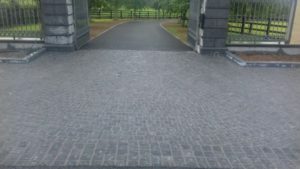 I am pleased to recommend Askeaton Paving as a professional and experienced contractor. 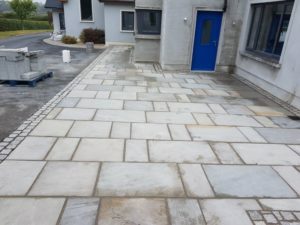 This is to certify that Askeaton Paving has performed numerous work contracts for me over the years. 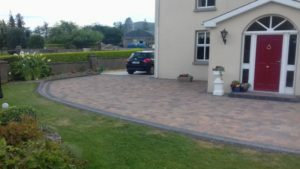 Workmanship and quality of all work completed is to a very high standard and the team are professional and courteous. 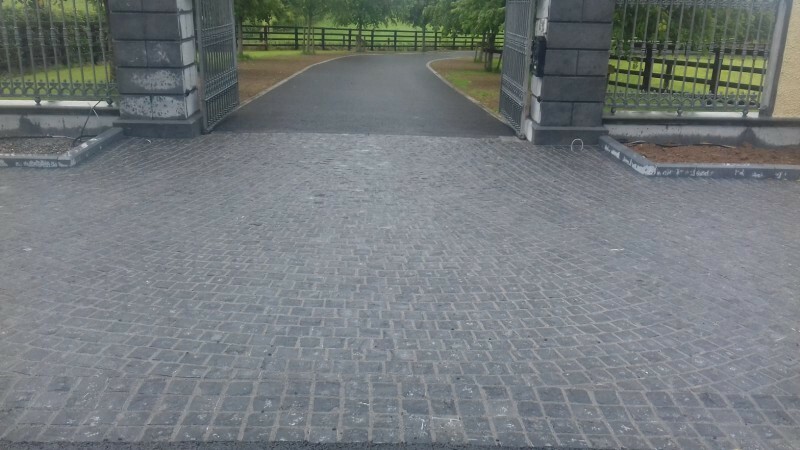 I would recommend Askeaton Paving to any company or private clients. 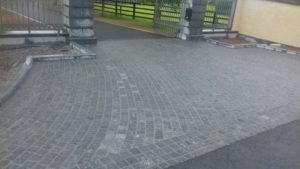 Many thanks to Askeaton Paving for a first class job to works carried out on my stable yard. 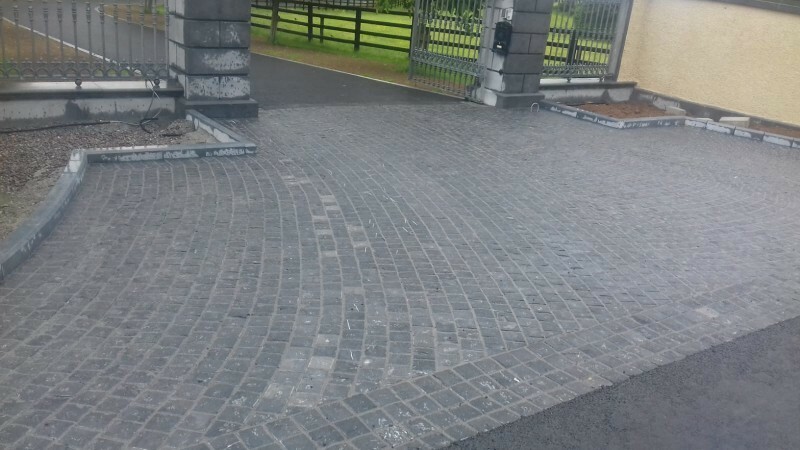 Natural Stone Cobble Paving (1000m2) was layed and works completed to a very high standard. 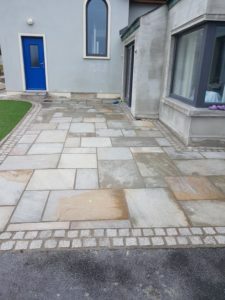 The team were professional and courteous throughout and I have pleasure in recommending them to any client.